vestrada@estradalandplan.com Copyright © 2015 Estrada. vestrada@estradalandplan.com Copyright © 2016 Estrada. 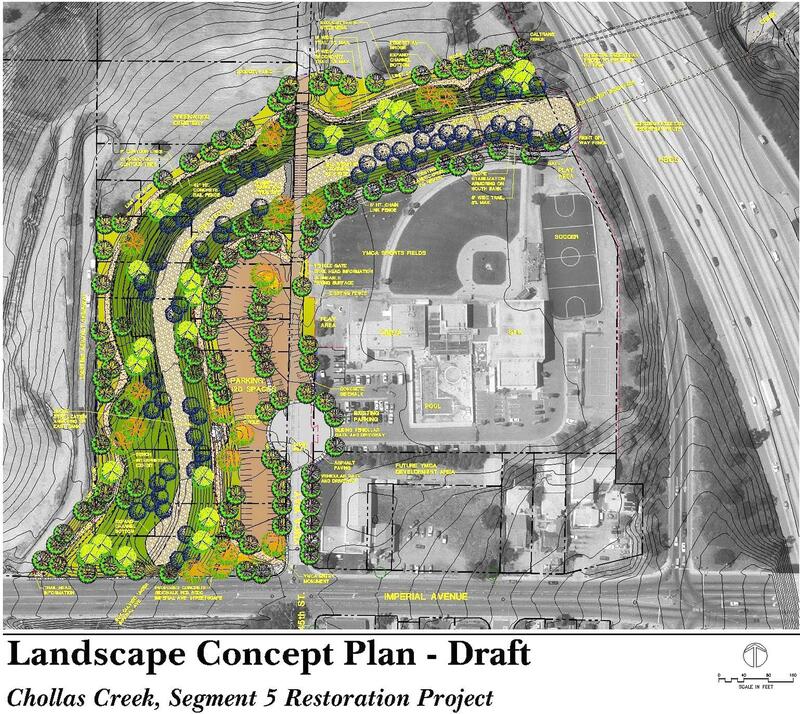 Estrada Land Planning received four design awards on December 4, 2014 at the American Society of Landscape Architects awards ceremony. 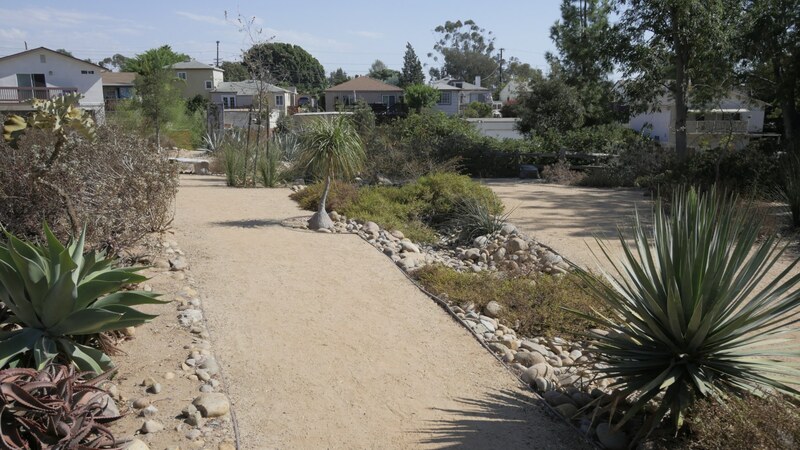 Chollas Creek Segment 5 Restoration Project Study, Barrio Logan Community Entry Sign, and Azalea Park Drought Tolerant Garden all received Jurors’ Commendation Awards. In addition, Tweet Street Linear Park received the Award of Honor. 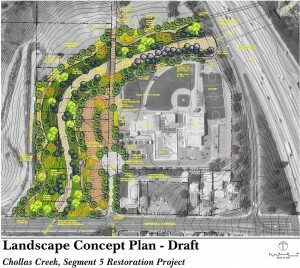 Tweet Street / Cortez Hill Linear Park Wins Another Award!